The eagerly sought bottom for publicly traded patent licensing companies may have been reached according to the data provided by an intellectual property index that tracks stock performance. 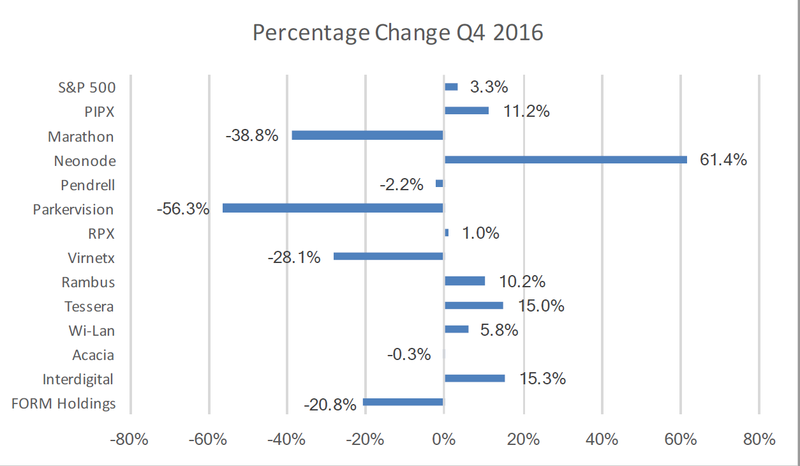 The PIPX public IP licensing index was up 13.1% vs. a barely positive 0.8% for the S&P 500 in the first quarter of 2016. 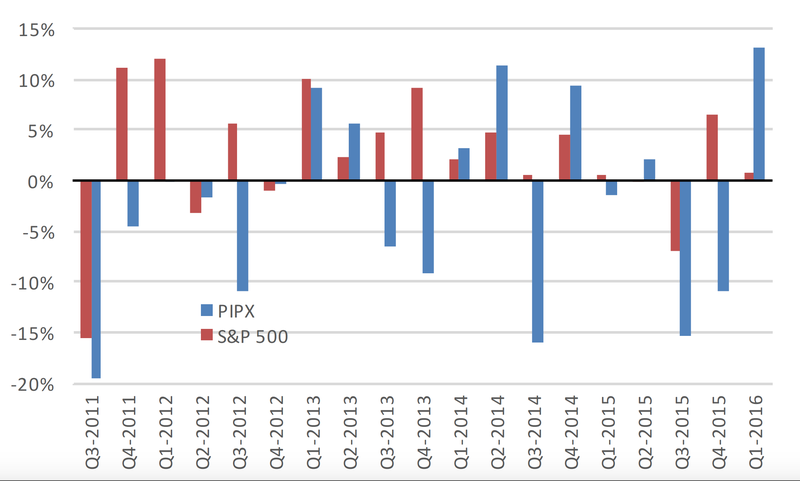 This was the best quarter for the PIPX since it began tracking public IP licensing companies back in July 2011. 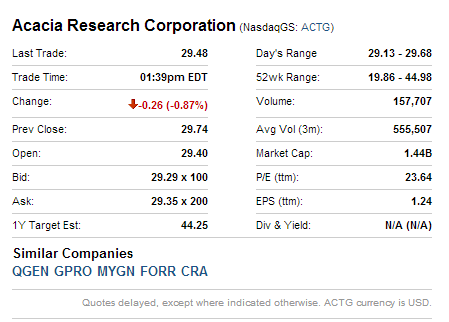 Is this merely a “dead cat” bounce from PIPCOs (public IP licensing companies) having been beaten down over many quarters? Do the results reflect the relative strength of a few large players? Or is the sector actually rebounding from over-correction which has devalued many good patents? From this observer’s perspective, it is too soon to tell. The S&P has dramatically outperformed the PIPX since the IP index’s inception, almost five years ago, when patent values were at a record high. 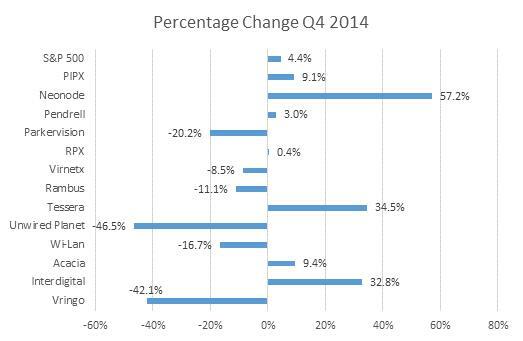 Exceptions have been the second and fourth quarters of 2014 (see graph below). The PIPX is a capitalization-weighted, price-return measure of the change in value of a segment of publicly traded companies. The performance of more highly valued companies, such as InterDigital (IDCC), Rambus (RMBS) and WiLAN (WILN) in the first quarter had the greatest positive impact on the overall index. The PIPX was brought down less strongly by the poor performance of by Acacia, Neonode, Vringo and Unwired Planet, whose market cap have shrunk. Many of those who follow PIPCOs do so in conjunction with the IP CloseUp 30®, a real-time index of individual company performance in this sector, which also provides up-to-the minute news and updates. Readers also can quickly find market capitalization information there. The URL can be copied and placed on your home screen or home page. The PIPX index is designed to provide a measure of the market value, and hence a reading of the relative health of the publicly traded intellectual property licensing sector. 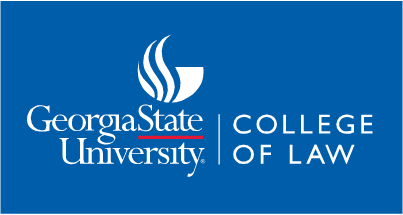 The index consists of 13 companies with a primary focus of licensing and enforcement of patent intellectual property. In addition to a focus on intellectual property, the companies must be publicly traded and have a market capitalization greater than $100M. 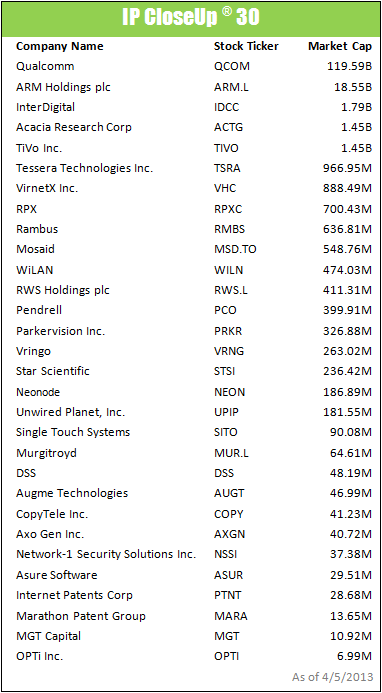 Since being added to the index, the market caps of many of the companies have shrunk below $100M. The index was initiated with a value of 100 on July 1, 2011. For the full PIPX Intellectual Property Sector Index Q1 2016 update, go here. Three public companies that are active in patent licensing or highly dependent on patents for success have been added to the IP CloseUp 30 index of public intellectual property companies, or PIPCOs. 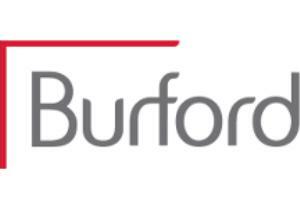 Burford Capital (BUR.L), is primarily a litigation funding organization that trades on the London Stock Exchange. It recently hired Justin Daniels, previously a IP litigation partner at Proskauer Rose, as a Managing Director to further develop and manage its IP offerings. Prior to Proskauer he was a litigator with Skadden, Sullivan & Cromwell and Cravath. 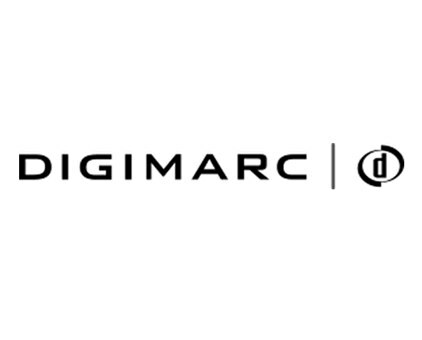 Digimarc Corporation, (DMRC) provides media identification and management solutions to commercial entities and governments. It has a number of key patents and was previously associated with Intellectual Ventures. Imagination Technologies Group (IGMNF) is involved in the development and licensing of silicon and software intellectual property solutions for system-on-chip devices for semiconductor, network operator and electronics original equipment manufacturer, and original design manufacturer companies. Both Burford and Imagination are UK-based. The IP CloseUp 30® is a real-time index of publicly traded IP monetization companies. By accessing it here, readers can add the url to their home screen or desk top for easy comparison of companies in the sector, and to get up-to-the-minute news. To be considered for inclusion in the index, invention rights (patents) must play a significant role in a company’s value or revenue stream, and its market capitalization must be above $5 million when included. A few companies on the list, including InterDigital, Rambus and Universal Display, are capitalized at over $1 billion. 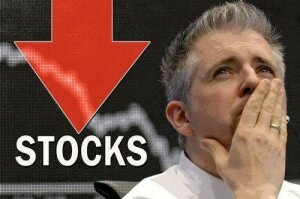 Companies are removed from time-to-time as lack of trading volume, market cap or share price warrant. Shares of public IP companies (PIPCOs) continued to fare poorly in the 2Q of 2015. The stock of companies with larger market capitalization tended to do better, and there were even a few whose shares were up significantly. Just how bad was the first half of 2015 for PIPCOs? Pretty bad. Through July 6 the S&P 500 Index was virtually flat, down just .51%. Patent licensing company losers YTD, however, include Spherix (SPEX), $.43, down 60.28%; Inventergy Global (INVT), $.39, off 50.29%; Marathon (MARA), $2.89, down 65.68%; Finjan (FNJN), $1.35, down 46.64%; Document Security Systems (DSS), $.29, off 35.51%; Unwired Planet (UPIP), $.61, off 38.8%; and VirnetX Holding Corp. (VHC), $4.22, off 23.13%. Pendrell (PCO), which was down as much as 30% and up 5% since May, finished the first half of the year just a shade under flat. Of the bigger players Acacia (ACTG), $8.11, was down 52.13%; and WiLAN (WILN), $2.23, was down 25.42%. WiLAN with $93M in annual revenues and $118M in cash, appeared to stand a good chance of weathering the storm. Its shares pay a 7.1% dividend. 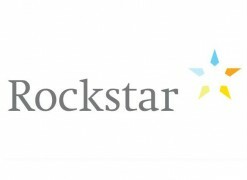 On the plus side: RPX Corporation (RPXC), $22.57, was up 22.57% year to date; InterDigital at $56.30 gained 6.43%; Tessera (TSRA), $37.75 was up 5.56%; and Rambus (RMBS) at $13.89, advanced 25.25%. Perhaps the most outstanding performer of the group is licensing/ operating company Universal Display Corporation (OLED). It stood at $51.17, up an amazing 81.84% YTD. The flat panel display and solid state lighting company has 3,500 worldwide patents and applications and licenses to many leading electronics sellers, including Apple. It was founded by Sherwin Seligsohn, who was founder and Chairman of InterDigital. Inventergy could be delisted from Nasdaq as its share price has remained below $1. 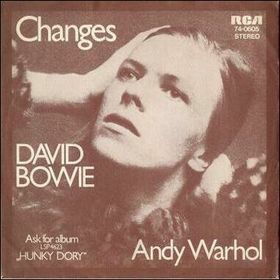 It has applied for an extension to remain on the exchange for a further six months. Vringo, ParkerVision and Spherix have all been granted extensions to remain on the NASDAQ in the first half of 2015. More than one-third of the IP CloseUp® 30 public patent licensing companies (or PIPCOs) are currently selling for less than or about $1 per share — Opportunity of red flag? With the S&P 500 and other major market indices up slightly for the year, about as expected, PIPCOs continue to defy expectations both on the down and the up side. As of mid-day December 17, nine IP CloseUp 30 companies are trading below $1 per share and two others are just barely above it. The laggards include Copytele, DSS, Hipcricket, Inventergy, MGT Capital, Opti, Inc., Paid, Inc., Single Touch, Unwired Planet and Vringo. 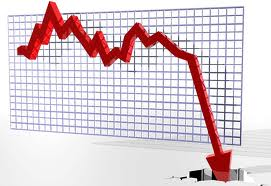 Pendrell is at $1.27 and Spherix at 1.13, 2014 lows. 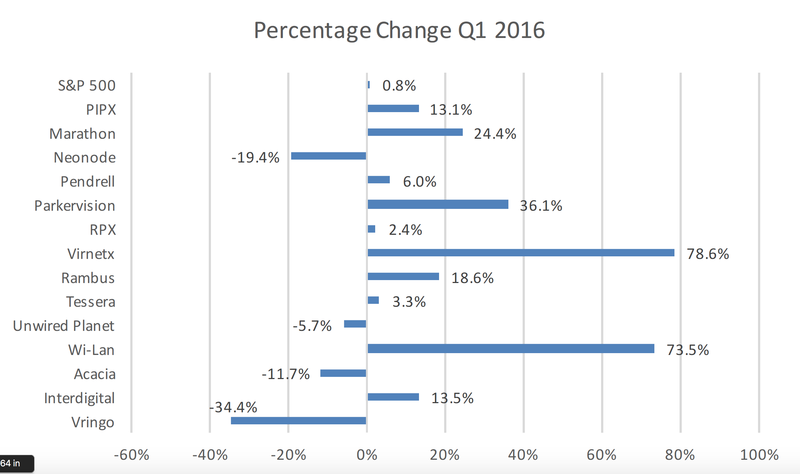 VirnetX is down 75% for the year and Finjan 64%. It remains to be seen whether 2015 investors will regard these stocks, beaten down by new patent laws and lackluster performance, as buy or sell opportunities. Patent licensing stocks continuing to outperform the market by a wide margin are Tessera, Rambus, InterDigital, Marathon Patent Group and Acacia Technologies. 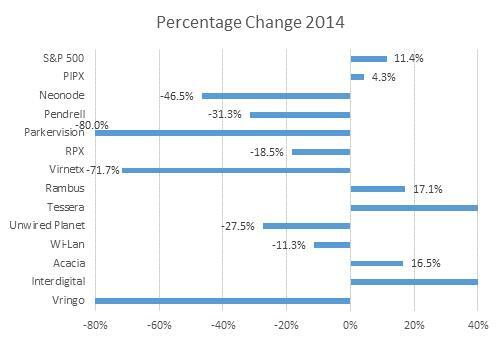 Collectively these stocks are up well over 50% in 2014. Marathon is up 188%. Year end stock selling can be fueled by many things, including mutual funds that announce their mandatory distributions, typically in mid December. 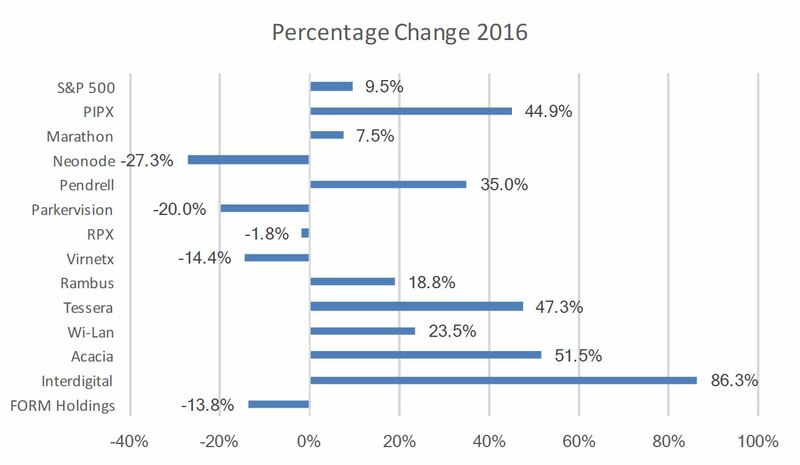 This year fund distributions have been particularly high because many have taken gains from previous years, including a huge 2013. Some investors sell to avoid the taxes passed on by funds. The plunge in oil prices is adding volatility as is the Fed’s suggested easing of economic support. PIPCOs that have transcended the general public NPE stock trend appear to be well-positioned for 2015 and may benefit from proposed new patent legislation should it pass. IP CloseUp 30 is a handy tool for those who want to track the most active IP stocks in an instant. or so-called patent assertion entities (PAEs) that have been established to solely to enforce. Examples of these companies include Document Securities Systems and Single Touch, which are small, potentially under-priced operating companies with significant patents. Companies listed in the IP CloseUp® 30 tend to be more directly affected by developments regarding their IP rights. For example, if Samsung settles a dispute with Apple for $1 billion, it is barely a blip on either company’s radar. It’s may not even be worthy of an 8K filing. If an IPCU 30 company secures a license for say $10 million, it is not only material, it is likely to move the corresponding revenue needle and stock price.